And I'm constantly trying to find a way to keep my lists organized. Thank goodness for my planner and binders. And...if any of those statements describes you, you're in the right place! 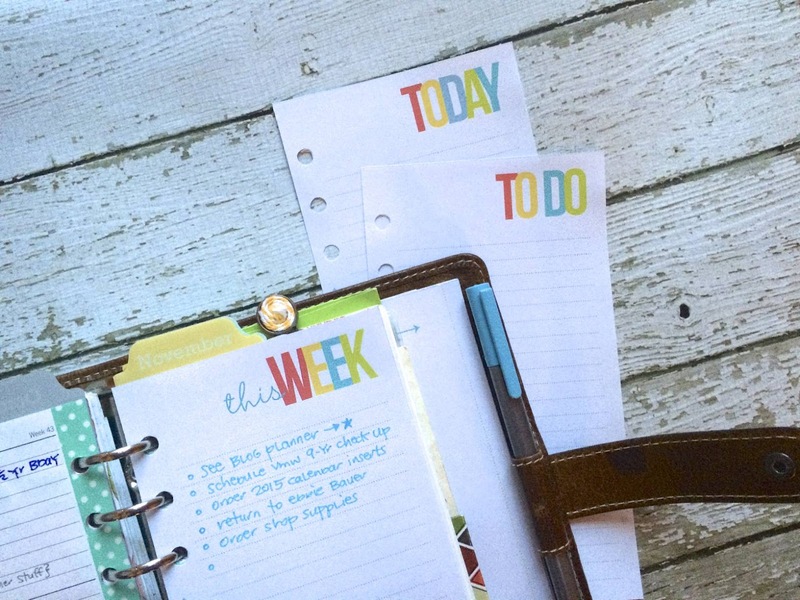 If you're a planner addict, and happen to use either a Personal or A5 size planner, you'll love these printables. Just download, print and trim and you can list and organize until you can't organize any more. Sounds fun, right? Here, I'm using a super cute polka dot half size binder from Target. I have them in all six colors and they do make me smile! I'm using the pink for a blog planner and am still playing around and trying to work out the perfect set-up, if there is such a thing as a perfect set up. I'm thinking that I'll be designing more printables once I figure out how I want to categorize everything. 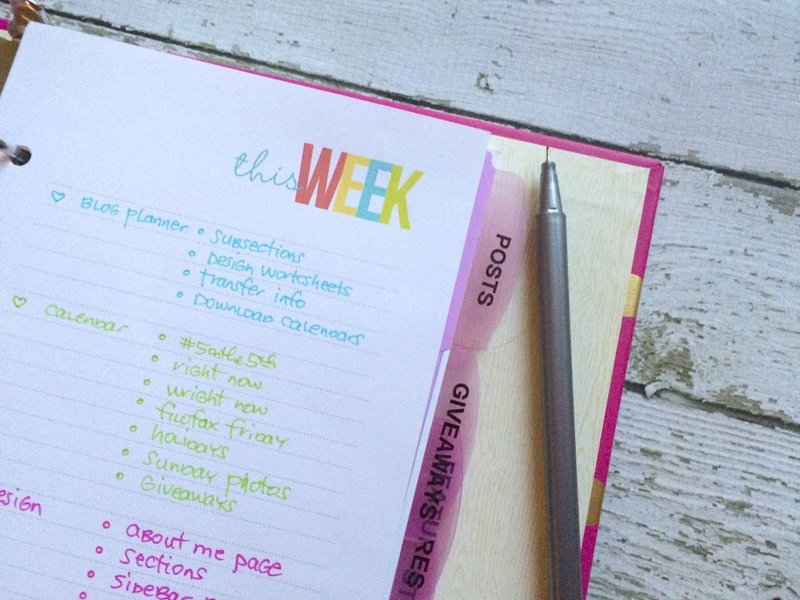 What are your must have pages for a blog planner? I don't do much in the way of decorating my planner pages, but I do love to add washi tape. Usually , I just add that along the border where the holes are punched but on my half size binder, the holes are so far into the page, the washi tape would have not been centered. And that would have bothered me. You can see here that adding washi tape to the page edge looks great on the Personal size, though. I do this technique almost every week. I've used the Staedtler 0.3 Triplus Fineliner to color code my lists, but for everyday listing in my Filofax, I use the .38 Frixion. The .38 is definitely my go to for planning. Somehow, because it has such a fine line, it makes me write smaller...and I do not write small in general. Download your folder, which contains both the A5 and Personal size list printables to use and enjoy, for personal use only of course. Please don't copy, reproduce alter or claim as your own. Thank you. 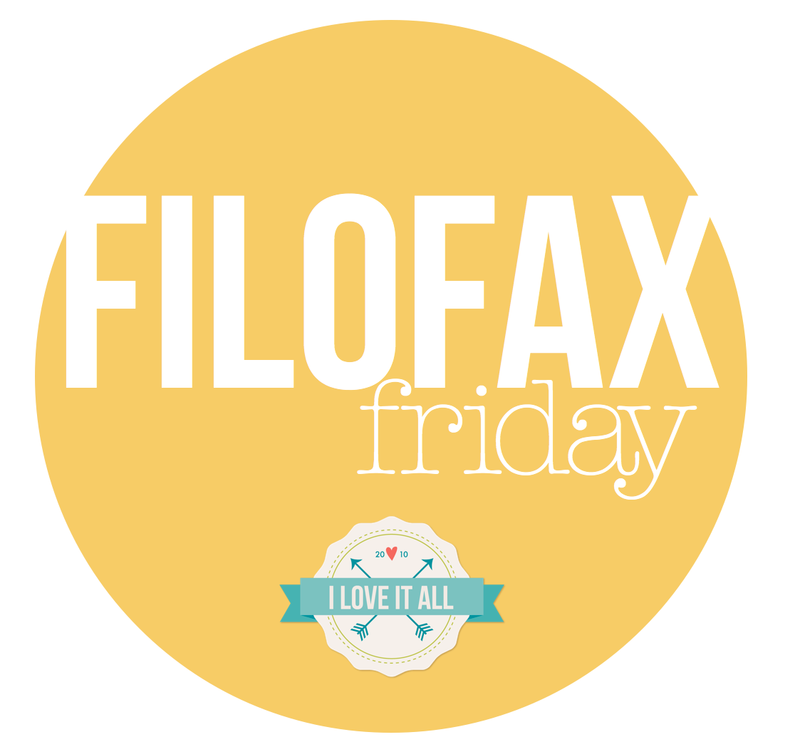 Follow me on Instagram, where I share Filofax ideas and DIY's that never make it here to the blog. And here are more fun downloads. I love these!!! I have been "on the fence" on getting a paper planner over past few weeks....can't decide...but I sure do like all your printables for them!!! Thanks Krystyn! I see a paper planner in your very near future. how can i download it it does not work is it for free ? Thanks for contacting me! And thank you also for bringing to my attention that the free download link for that file has expired. I’ve updated the blog post to make sure other readers aware of that as well. If you’d like those exact files as are shown in the blog post, I’d be happy to work up the files shown for you and add those to the shop for purchase.